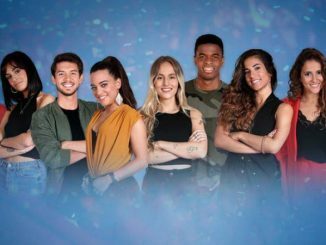 The 2018 Spanish national final for the Eurovision Song Contest 2018 will be held tonight, with a total of 9 songs battling for the ticket to Lisbon. In this liveblog, we will keep you up to date on everything that is happening in Spain. 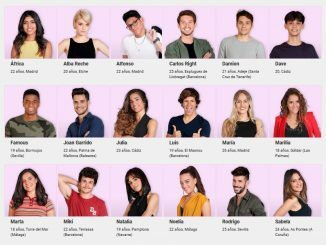 The Spanish final of Operación Triunfo, which will be held on Monday the 29th of January, will showcase nine songs and six candidates. One of the songs that is in the running is a group song by the OT-finalists of 2018, called ‘Camina’. Spanish Eurovision 2017 artist Manel Navarro has recorded a couple of duets with other participants from the Eurovision Song Contest 2017. Watch him team up with Lucie Jones from the UK, Kristian Kostov from Bulgaria and Robin Bengtsson from Sweden below. Manel Navarro has revealed some secrets about the staging for the Spanish 2017 act ‘Do it for your lover’. “It is going to be the same like the summer vibe, but it will look totally different,” he told ESC Daily.